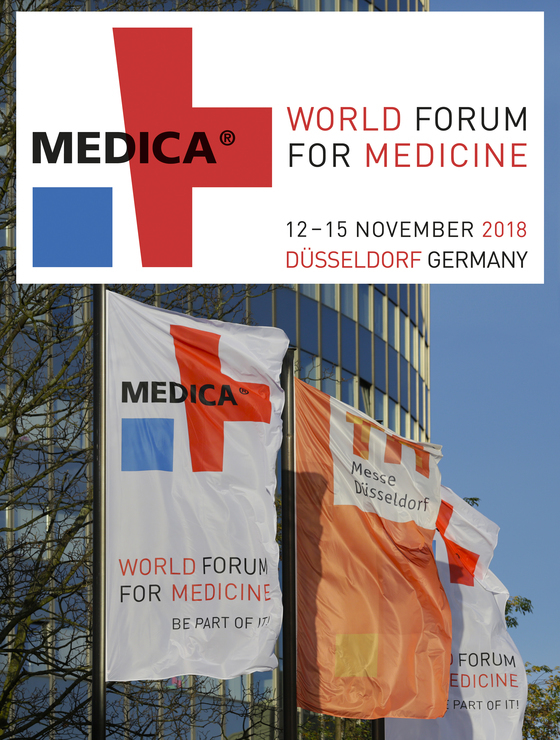 Crisalix team is looking forward to seeing you at MEDICA 2018, The World's Leading Forum for In-Patient and Out-Patient Medicine. Medica is the medicine forum with the widest international impact. The product range of Medica 2018 will cover the entire supply chain for medical care and rehabilitation, presenting the latest innovations in all related sectors. The much anticipated Medica will take place at Messe Dusseldorf from the 12th to the 15th of November. We will be exhibiting at booth n. 50 in hall n. 15.